LUMBERTON, N.C. (AP) — The father of a North Carolina teen who was kidnapped and killed has been denied a visa to attend his daughter’s funeral. 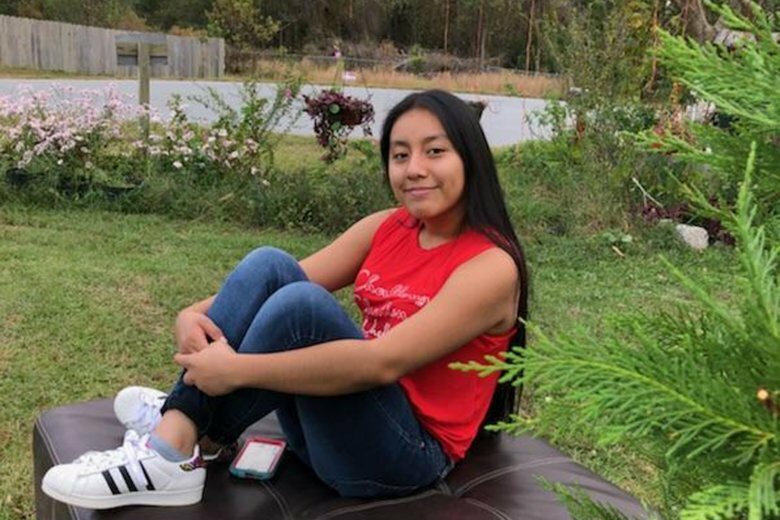 News outlets report quote Naimeh Salem, an attorney for the father of 13-year-old Hania Aguilar, as saying the father was denied because he “doesn’t have enough ties to the country.” Services are set for Saturday in Lumberton. A Change.org petition urging approval of a visa for the Guatemalan citizen got more than 50,000 signatures. Police say a man forced the teenager into an SUV and drove off on Nov. 5. Her body was found last week. A $30,000 reward remains in place for information related to the kidnapping. Her family has received a new mobile home about a mile away to help them make a new start.